In order to avoid costly dryer appliance repairs, regular maintenance is a must. Having your dryer vent professionally cleaned on a regular basis is one of the most important aspects of maintenance for your dryer. When maintenance is performed regularly, it extends the life of your dryer. 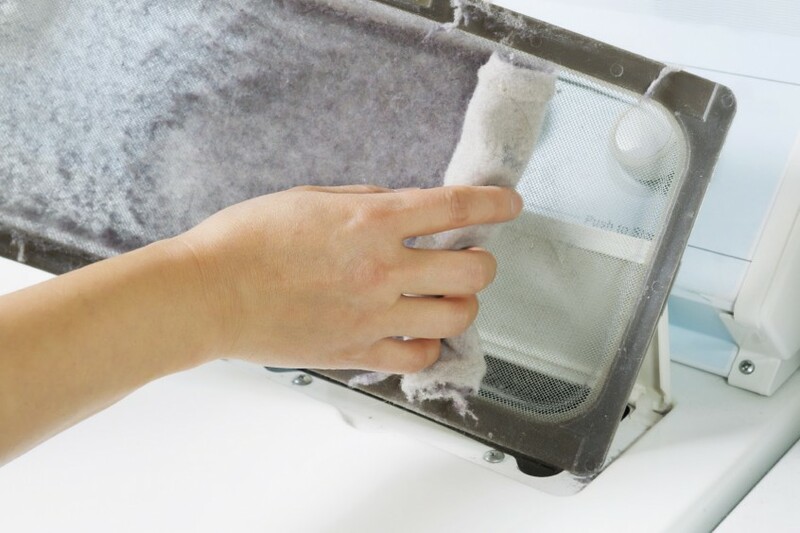 To keep your vent free of lint on a regular basis, it is best to make sure that you clean it out every time you do a load of laundry. Cleaning the vent on a regular basis is a great way to make sure it doesn’t get backed up into the dryer, causing future problems. In addition to cleaning the vent on your own, you must have your vent professionally cleaned on a yearly basis. When you have your vent cleaned by a professional, this allows all of the built-up lint, and debris that has accumulated inside of your dryer, and dryer hose, to be thoroughly cleaned, and removed. 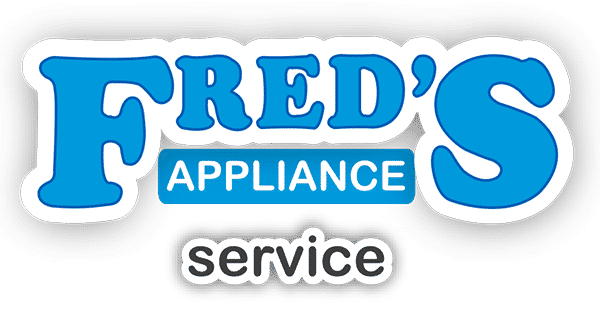 Finally, there is no better way to keep your dryer performing at top quality, and add life to your appliance then to keep it properly maintained. This maintenance will also help to avoid your dryer catching fire due to a lint build-up on the inside of the dryer. Cleaning it on your own in combination with a yearly professional cleaning is the perfect combination to keep it safe, and running at it’s best for years to come. 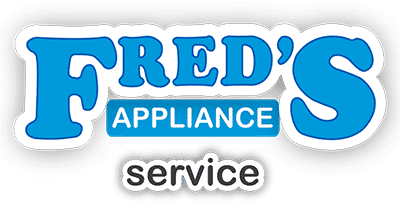 For more information on having maintenance performed on your dryer, please contact us. 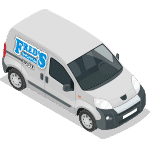 We would be delighted to help keep your appliances maintained, and running smoothly.